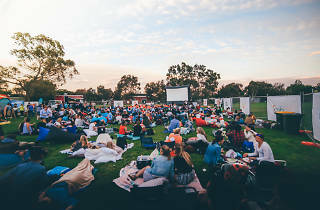 Kicking back at an outdoor cinema, popcorn in hand, is surely one of summer’s greatest pleasures. 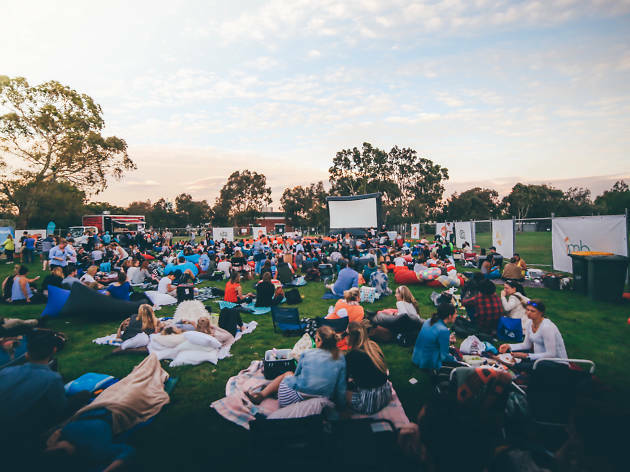 You won’t find a better place to do this than at Sunset Cinema, located at Gasworks Arts Park and featuring three weeks of exciting new flicks and a swag of tasty snacks. We’re giving away ten double passes, worth $38 each, to the screening of Thor: Ragnarok on Thursday January 4. Directed by New Zealand cult figure Taika Waititi, the film is the next instalment of the Marvel series. Under Waititi’s direction, the action-packed blockbuster is packed with funny quips and stars Chris Hemsworth, Cate Blanchett, Tessa Thompson and Tom Hiddleston. To enter, simply enter your details below by Mon 18 Dec. The action kicks off at 7pm, and the film begins once the sun goes down.